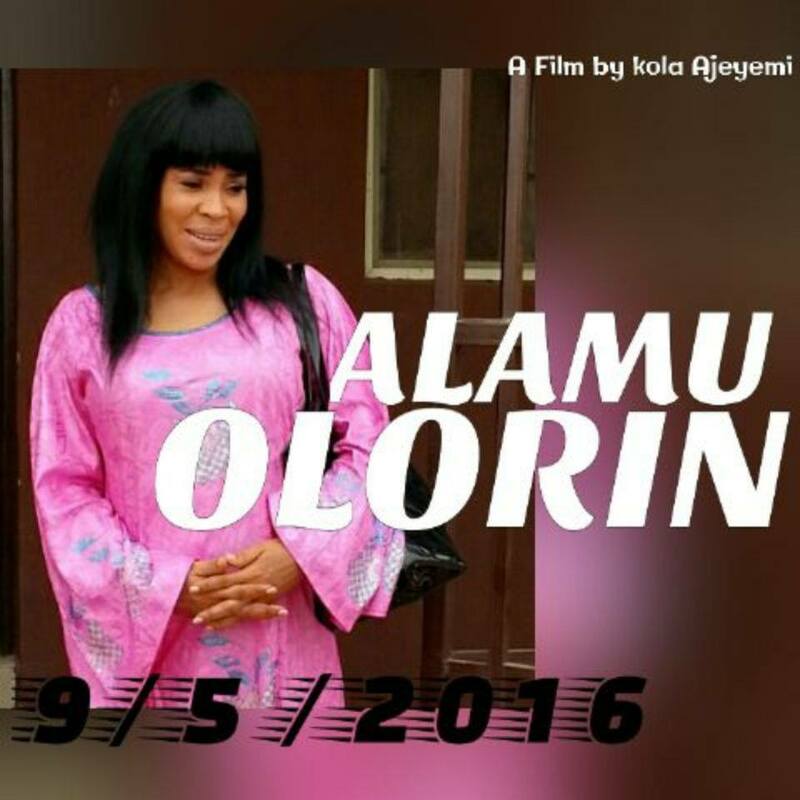 ALAMU OLORIN - Now Out Monday, 9th May, 2016 by Kolawole Ajeyemi Awilo. 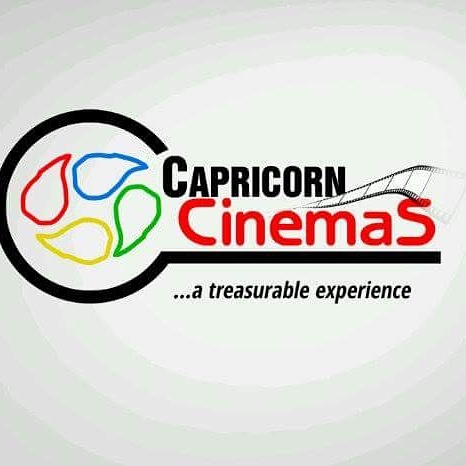 The Awaited Movie (ALAMU OL'ORIN) from our favourite humble Actor Hon. Kola Ajeyemi is finally out today Monday, 9th May, 2016. This is an interesting movie that positively imparted the lives of people from the inception of the Movie production. Grab your copy from leading movie stores in Nigeria, Dubia, S/Africa, Malaysia & America. 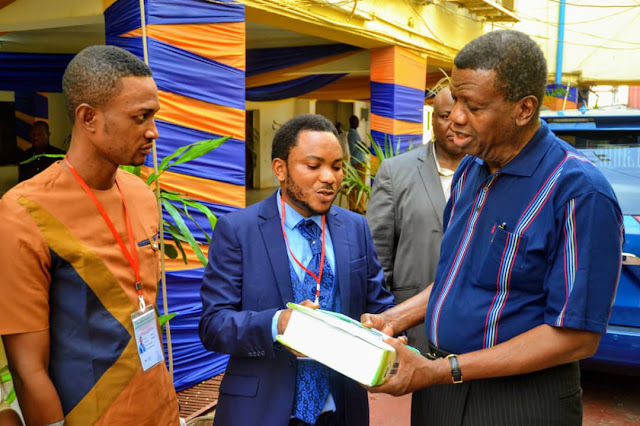 ALAMU OL'ORIN is Marketed & Distributed by TIMOLAK Enterprise International Limited. Arena shopping complex bolade oshodi Lagos. 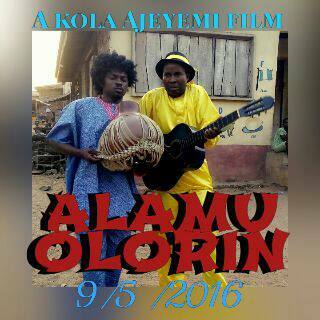 DejiKing Entertainment: ALAMU OLORIN - Now Out Monday, 9th May, 2016 by Kolawole Ajeyemi Awilo.